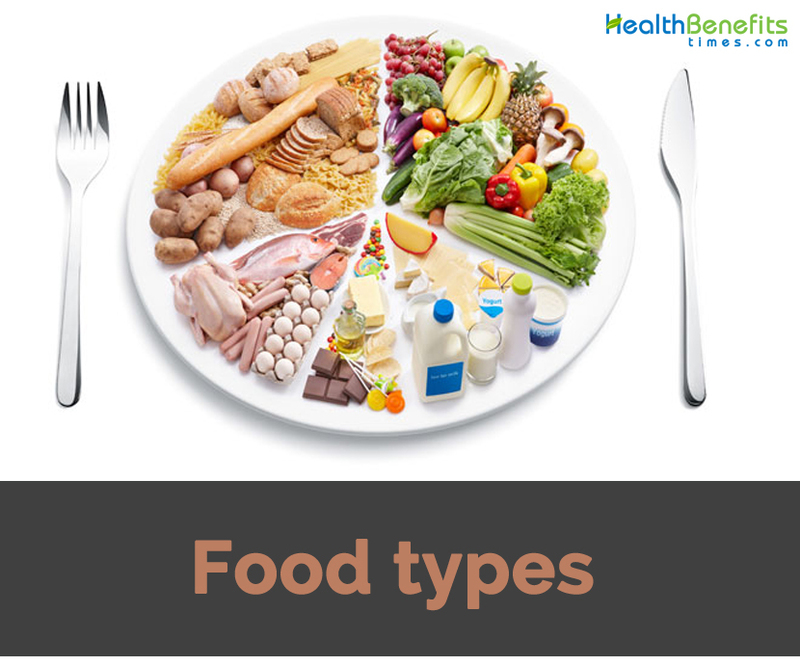 You are at:Home»Foods»What are the different types of foods? 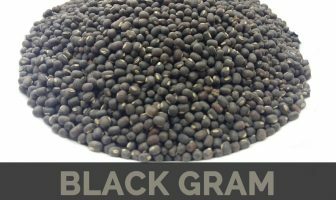 Basic foods: Milk and milk products; meats and similar foods such as fish and poultry; vegetables which includes dried beans, peas, fruits and grains. These foods are forms the basis of a nutritious diet. Also called whole foods. Enriched foods and fortified foods: Foods to which nutrients have been added. If the starting material is a whole, basic food such as milk or whole grain, the result may be highly nutritious. If the starting material is a concentrated form of sugar or fat, the result may be less nutritious. Fast foods: Restaurant foods that are available within minutes after customers order them—traditionally, hamburgers, French fries, and milkshakes; more recently, salads and other vegetable dishes as well. These foods may or may not meet people’s nutrient needs which depends on the selection made and on the energy allowances & nutrient needs of consumers. Medical foods: Foods specially manufactured for use by people with medical disorders and prescribed by a physician. For example, a medical food for arthritis is made from food-based ingredients but taken as capsules. Natural foods: A term that has no legal definition, but is often used to imply wholesomeness. Nutraceutical a term that has no legal or scientific meaning but is sometimes used to refer to foods, nutrients, or dietary supplements is regarded to possess medicinal uses. Often used to sell unnecessary or unproven supplements. Organic foods: It is understood to mean foods grown without synthetic pesticides or fertilizers. In chemistry, however, all foods are made mostly of organic (carbon-containing) compounds. Partitioned foods: foods composed of parts of whole foods, such as butter (from milk), sugar (from beets or cane), or corn oil (from corn). Partitioned foods are generally overused and provide few nutrients with many calories. Processed foods: Foods resulted through various process, such as milling, alteration of texture, adding additives, cooking, or others. Based on the starting material and process, a processed food may or may not be nutritious. Staple foods: Foods used frequently or daily, for example, rice (in East and Southeast Asia) or potatoes (in Ireland). If well chosen, these foods are nutritious.